The Western Cape Government gives businesses the opportunity to supply goods and services to its different departments through tendering. In order to be eligible to tender to provide goods and services, suppliers must be registered on the Western Cape Supplier Database (WCSD) and the National Treasury’s Central Supplier Database (CSD). To be registered, they must meet all current legislative requirements (e.g. have a valid tax clearance certificate and be in good standing with the South African Revenue Services - SARS). The scope of tender ranges from the procurement of small goods and services to major contracts worth millions of rands like the building and maintenance of roads, hospitals and schools. Tenders include requirements related to black economic empowerment (BEE). The tender process is managed through the Supply Chain Management (SCM) system of the department. SCM is highly regulated to minimise the risk of fraud, and to meet objectives which include value for money, open and effective competition, equitability, accountability, fair dealing, transparency and an ethical approach. Relevant legislation, regulations, policies, guidelines and instructions can be found on the tenders website. In addition, infrastructure-related policies and guidelines can be found on the CIDB website. National Treasury’s CSD has launched the Government Order Scam campaign to combat fraudulent requests for quotes (RFQs). Such fraudulent requests have resulted in innocent companies losing money. We work hard at preventing and fighting fraud, but criminal activity is always a risk. 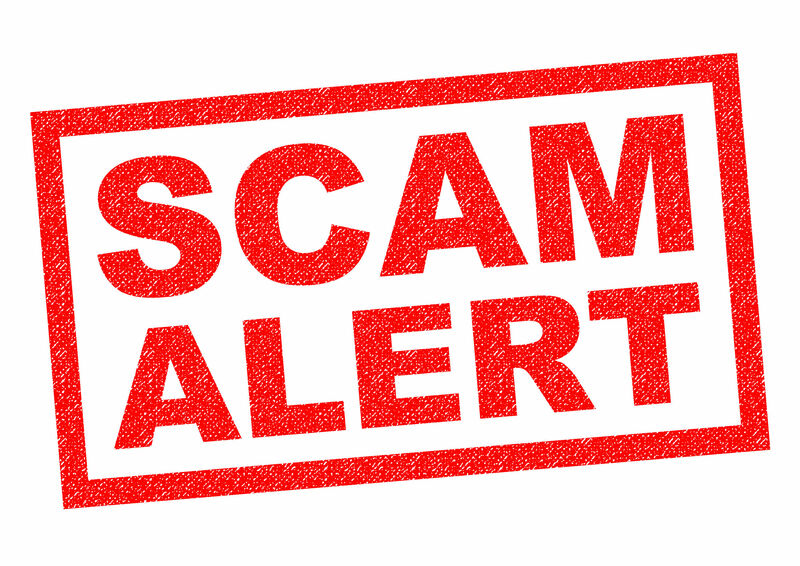 Fraudsters use what appears to be government department stationery with fictitious logos and contact details to send a fake RFQ to a company to invite it to urgently supply goods. Shortly after the company has submitted its quote, it receives notification that it has won the tender. The company delivers the goods to someone who poses as an official or at a fake site. The Department has no idea of this transaction made in its name. The company is then never paid and suffers a loss. Fraudsters use what appears to be government department stationery with fictitious logos and contact details to send a fake RFQ to Company A to invite it to urgently supply goods. Typically, the tender specification is so unique that only Company B (a fictitious company created by the fraudster) can supply the goods in question. Shortly after Company A has submitted its quote it receives notification that it has won the tender. Company A orders the goods and pays a deposit to the fictitious Company B. Once Company B receives the money, it disappears. Company A’s money is stolen in the process. If you are registered on the supplier databases and you receive a request to tender or quote that seems to be from a government department, contact the department to confirm that the request is legitimate. Do not use the contact details on the tender document as these might be fraudulent. The contact details for all departments of the Western Cape Government (WCG) are available on the WCG website. Compare tender details with those that appear in the Tender Bulletin, available online at www.greengazette.co.za. Make sure you familiarise yourself with how government procures goods and services. Visit the tender website for more information on how to tender. If you are uncomfortable about the request received, consider visiting the government department and/or the place of delivery and/or the service provider from whom you will be sourcing the goods. In the unlikely event that you are asked for a deposit to make a bid, contact the SCM unit of the department in question to ask whether this is in fact correct. Contact the Tender Fraud hotline if you know of or suspect any fraudulent tender activities on 0800 701 701.